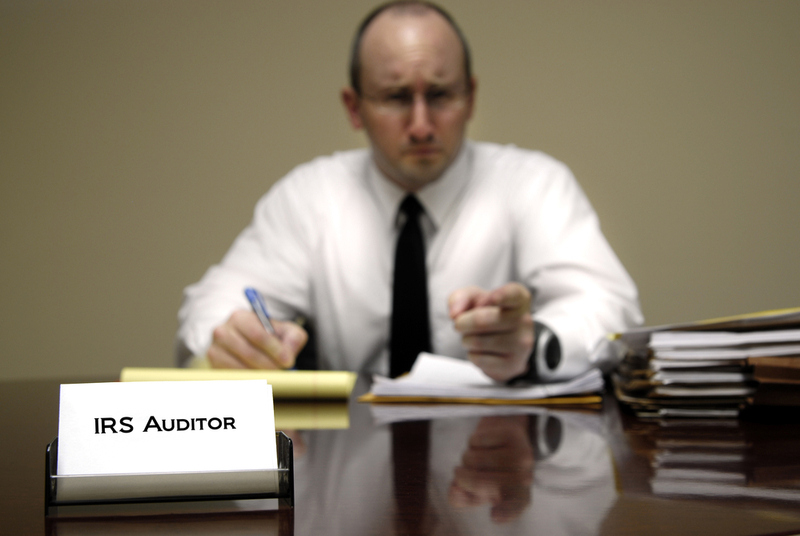 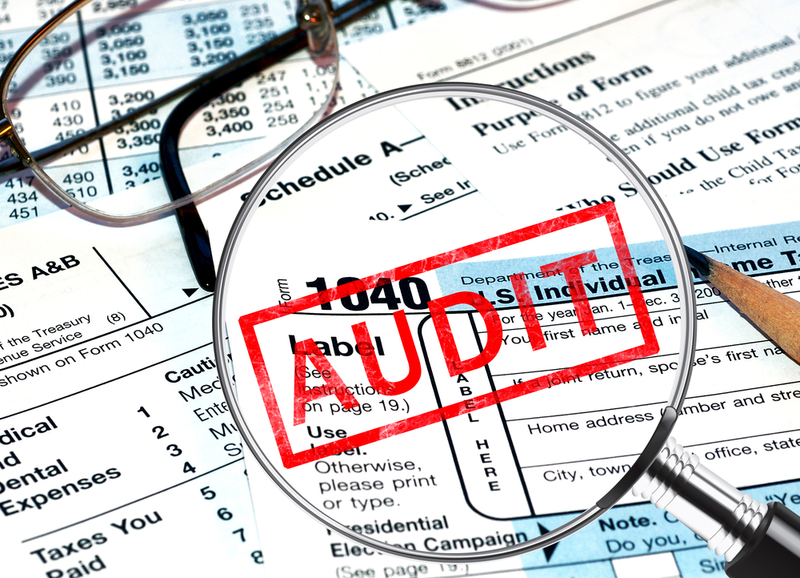 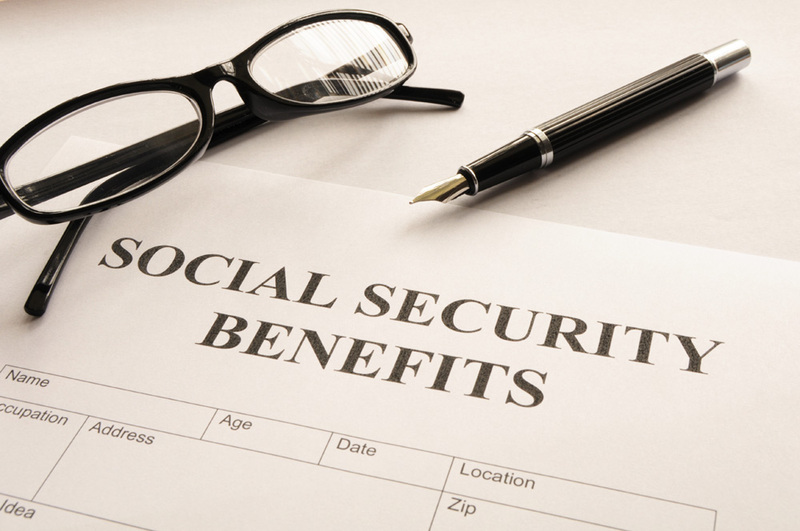 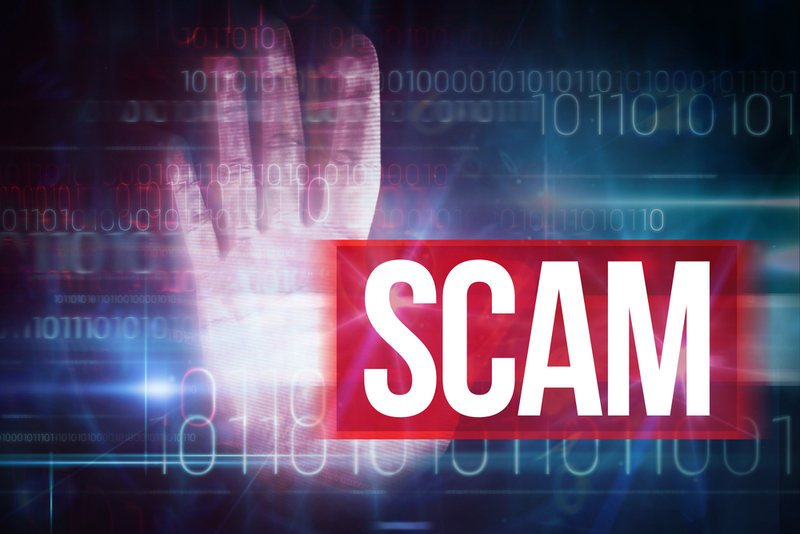 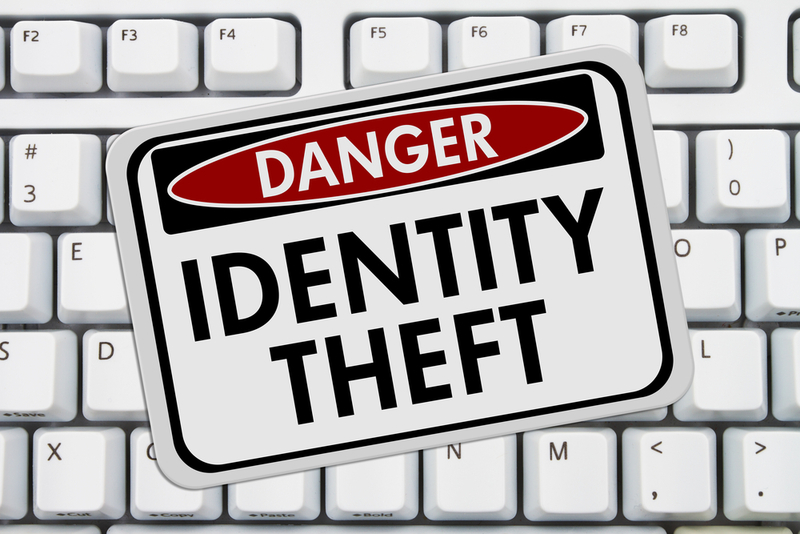 You May Become A Victim Of Identity Fraud And Encounter Tax Issues! 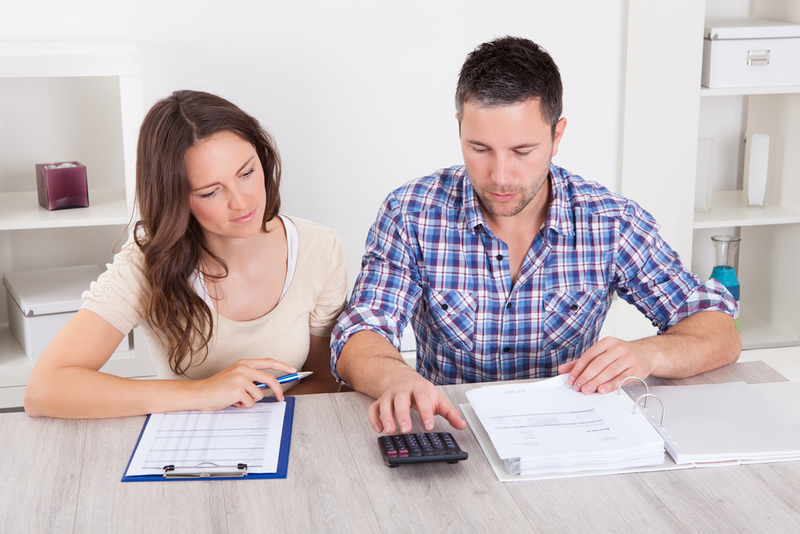 Is It A Good Idea To File Taxes Jointly? 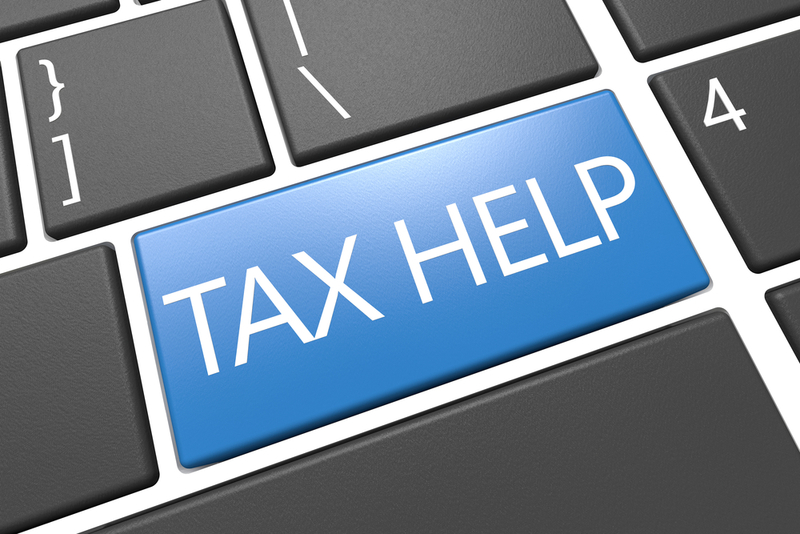 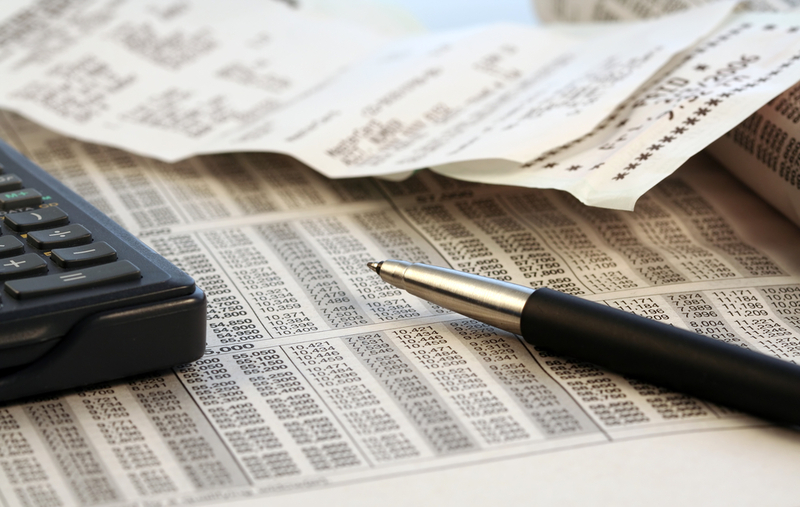 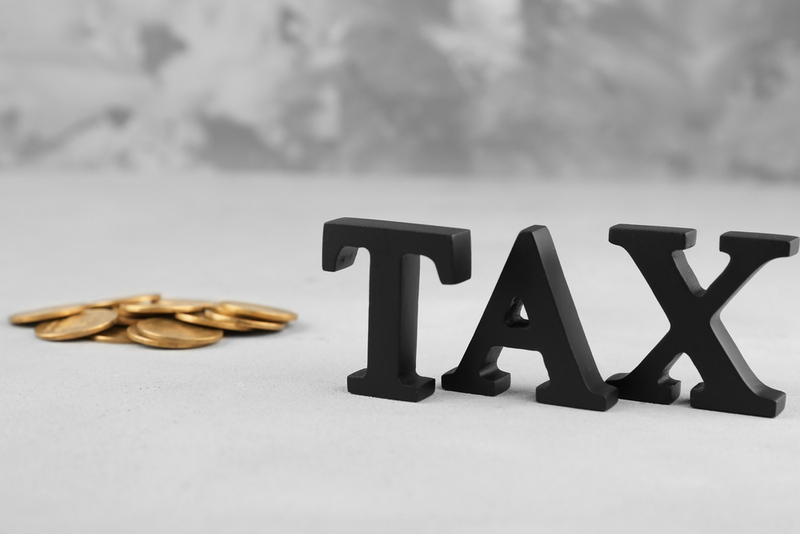 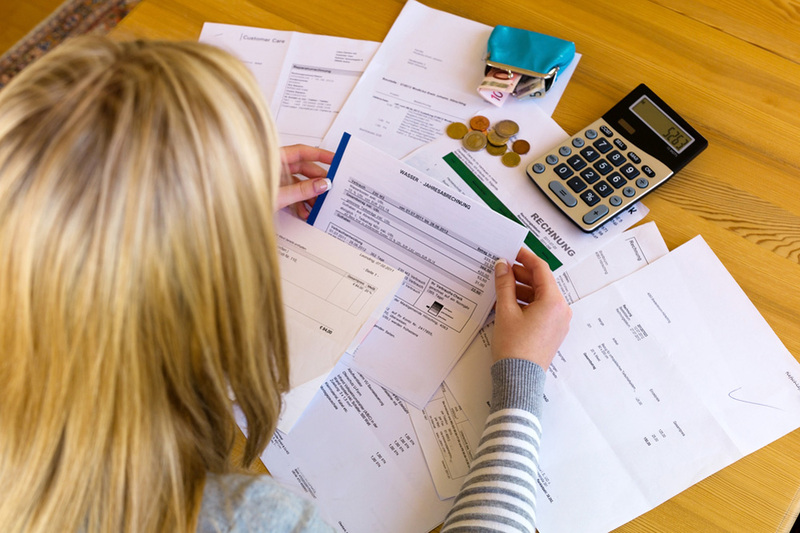 Do You Have What It Takes To Settle Your Tax Debt?